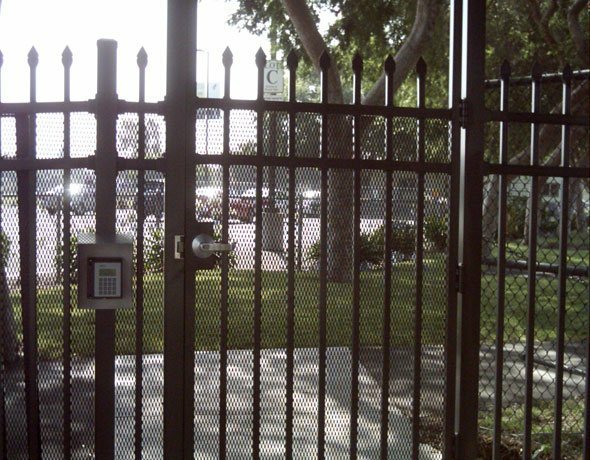 Welcome to Country Estate Fence Company, Inc. 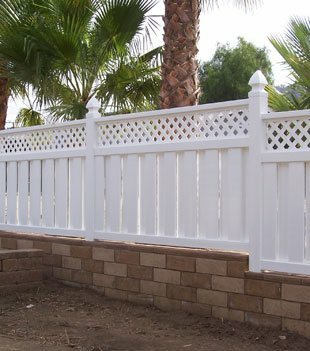 Welcome to Country Estate Fence Company, Inc. We are Southern California's oldest and most reputable vinyl fence company. 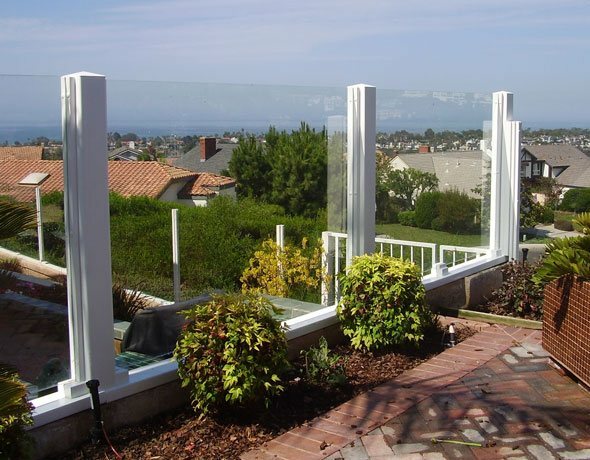 We've been in business since 1984 and have extensive experience selling, customizing, and installing vinyl fences, gates, decks, railings, gazebos, and patio covers, as well as aluminum and glass fences and gates. 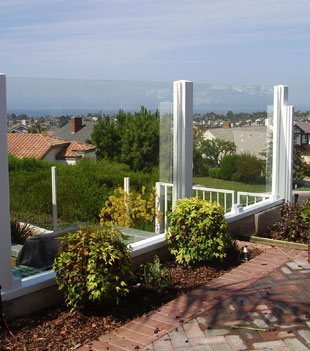 In our 31 years of business, we've served more than 100,000 satisfied residential and commercial customers and completed more vinyl fence installations than any other fencing contractor on the West Coast. 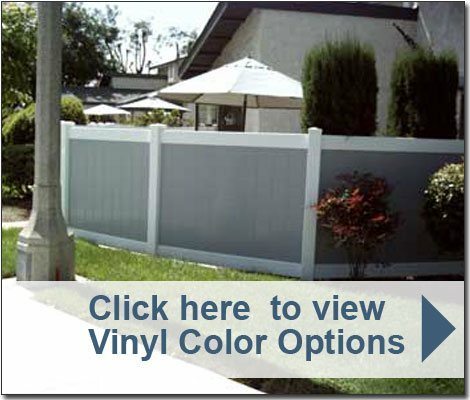 By offering the highest quality co-extruded vinyl materials available today, excellent customer service, expert craftsmanship, and competitive pricing, we are considered the best value in vinyl fencing. 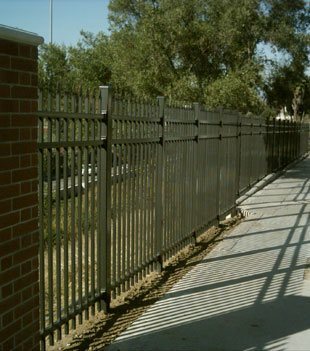 As a Country Estate® Authorized Independent Distributor, we exclusively sell and install Nebraska Plastic's Country Estate Fence® products. 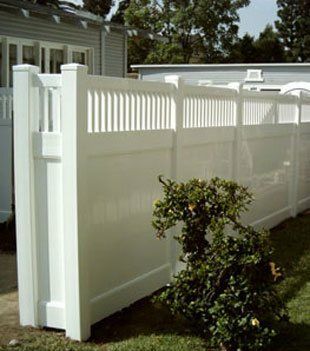 Nebraska Plastics, Inc. is the industry's original vinyl fence producer with over 70 years of experience and a stellar reputation for manufacturing vinyl fences, gates, arbors, gazebos, railings, and decks of unrivaled quality. 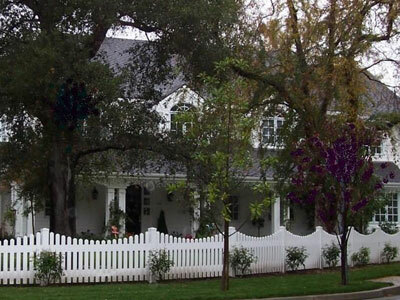 Country Estate Fence's vinyl fences and related structures feature PVC compounds (free of harmful lead stabilizers) and require little to no maintenance. 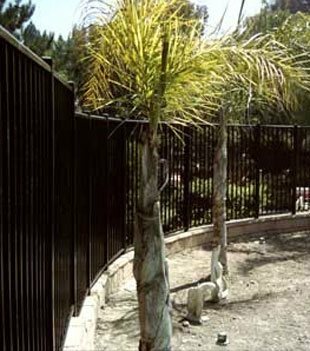 Their vinyl has been specially engineered to resist abnormal weathering and fading due to ultraviolet light exposure and the elements. 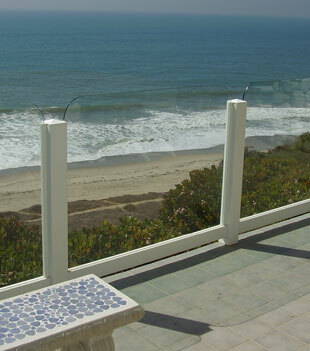 In fact, Country Estate vinyl products will not rot, flake, peel, blister, or corrode, and maintain its beauty and functionality for decades, making it an excellent alternative to wood. 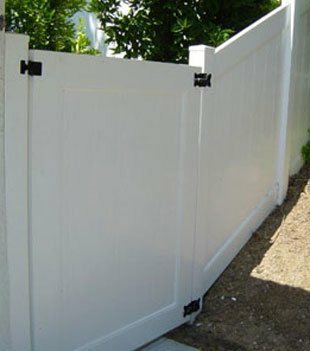 Plus, each of our vinyl fences and gates can be crafted to meet the unique needs and aesthetic preferences of our diverse customers and meet local building codes and safety guidelines. 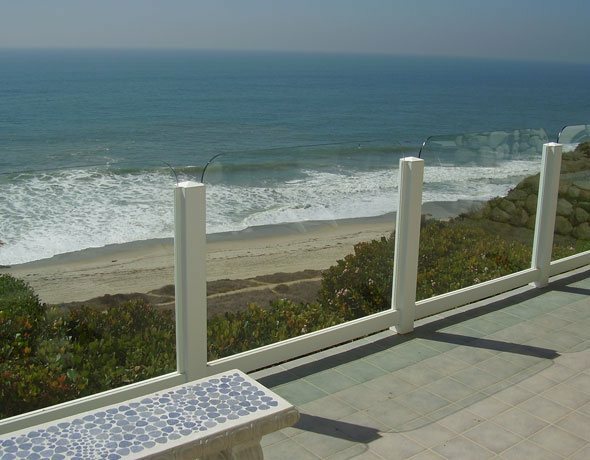 Once installed, Country Estate vinyl fences, gates, patio covers, railings, gazebos, and arbors give customers the peace of mind they deserve as they are all backed by a 50-year non-prorated limited warranty. 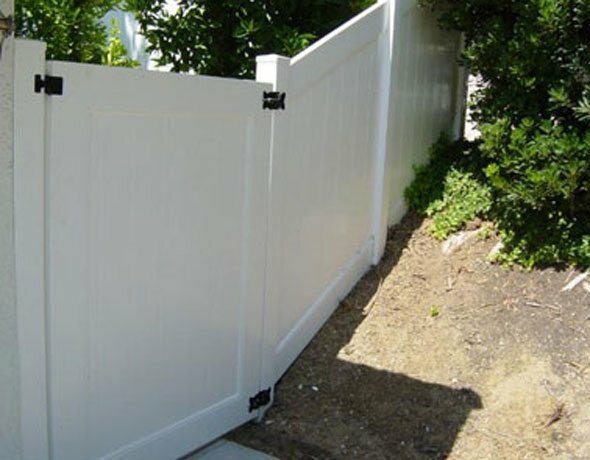 Call Country Estate Fence Company, Inc. today and we'll install a beautiful, long-lasting fence, gate, handrail, arbor, gazebo, or deck at your home or business. 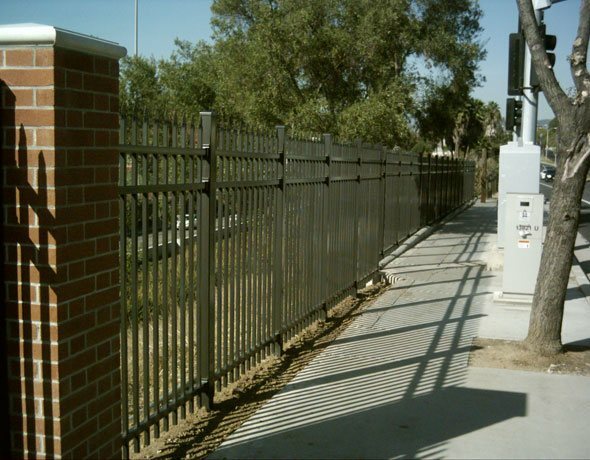 We hold an active C-13 fencing and B-General Builder contractor license, carry a comprehensive insurance policy (which includes workers' compensation and liability coverage), and are fully bonded. 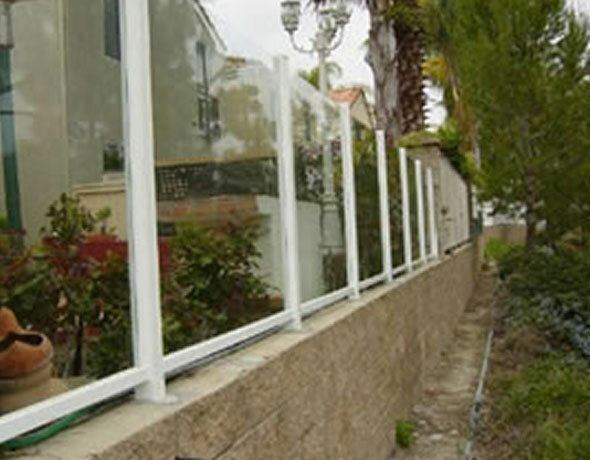 We serve all of Los Angeles, Riverside, and Orange County, and provide free, on-site estimates. 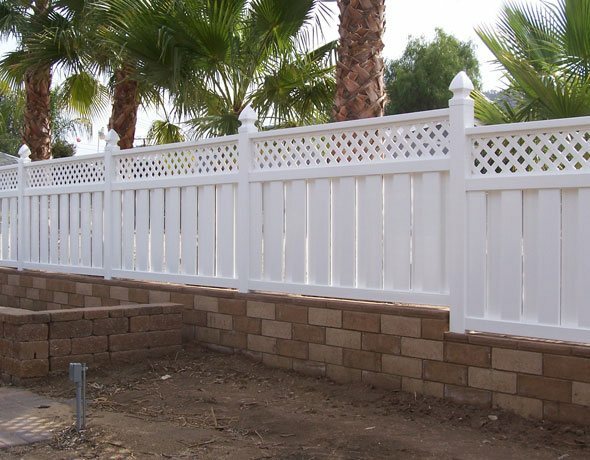 Alternatively, local do-it-yourselfers and contractors are welcome to visit our Corona location where they can order and pick up vinyl fencing materials in over 50 different styles and size profiles. 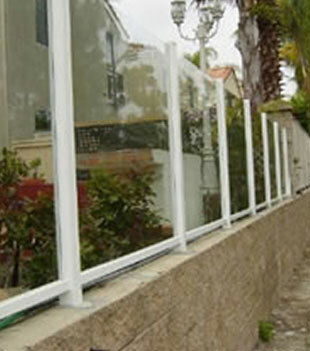 I first used your company when I was completing a project. 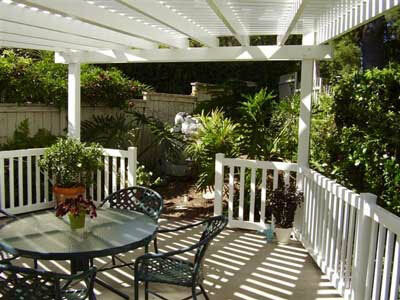 It included a fence and a patio cover over the trash bin area. It still looks great 4 years later. 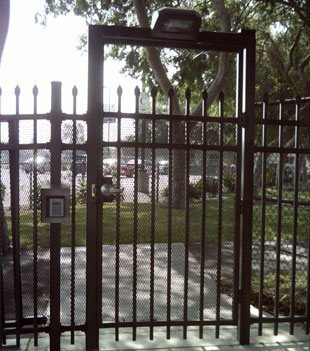 This time, I called to have a fence put in around a small grass area to turn the area into a doggie park. 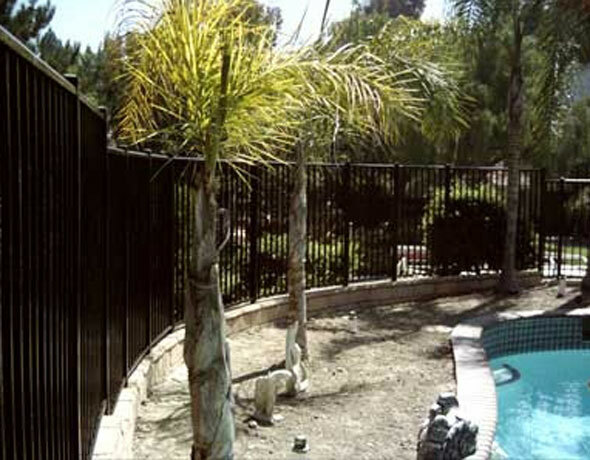 We completed a vinyl fence installation in San Juan Capistrano, CA. 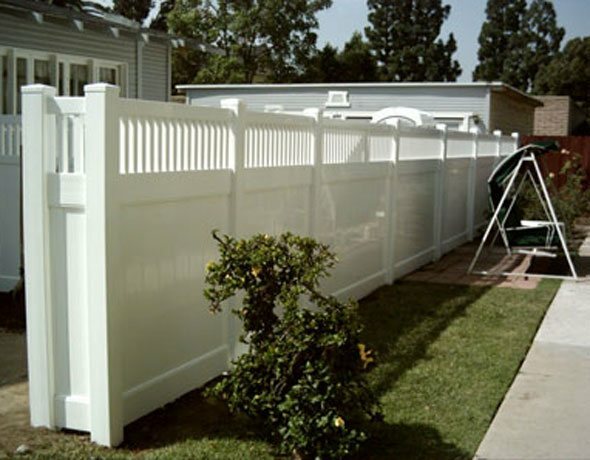 This client wanted a fence that would be tall enough to enclose their property but still complement the look of their house.